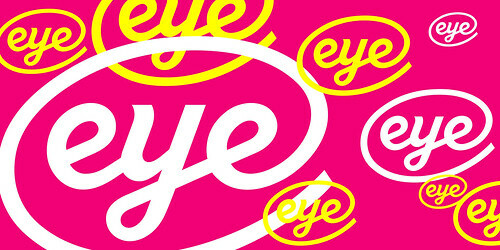 Eye Magazine | Blog | Type Tuesday: COLOUR! Their work in public spaces often elicits strong, emotional responses from the people who use them. There will be a panel discussion later in the evening about the significance of colour in design, type, advertising and branding. 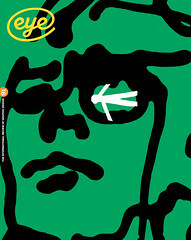 PLUS: Bar and Bookstore for bargain back issues of Eye. Tweet your special requests. Hashtag #TypeTuesday. See you there at 7pm sharp on Tuesday 7 June 2016! 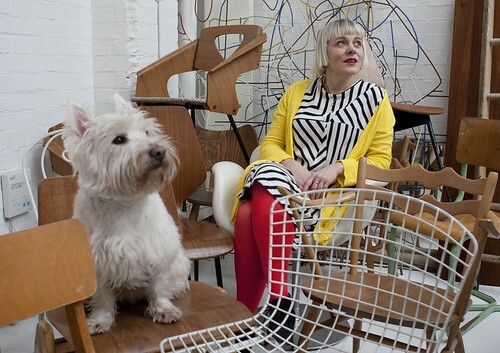 Morag Myerscough and Lemmy. Photograph: Maria Spann. Morag Myerscough and Luke Morgan’s Mirar at Abierto Mexicano de Diseño design festival, Mexico City, 2015. 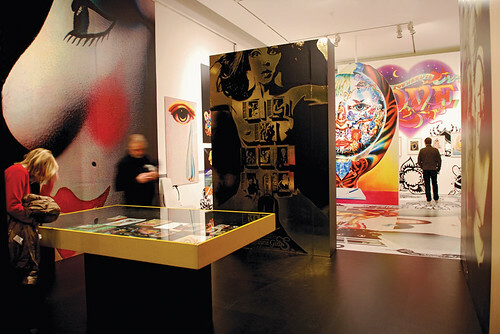 Morag Myerscough’s exhibition design for the Alan Aldridge exhibition at the Design Museum. 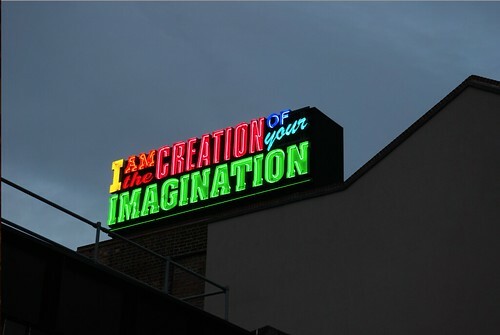 Morag Myerscough, Studio Myerscough, is a graphic designer, known for bold, colourful sign systems and installations in public spaces within hospitals and schools. See ‘In the thick of it,’ our profile in Eye 79. Camille Walala. Photograph: Jenny Lewis. 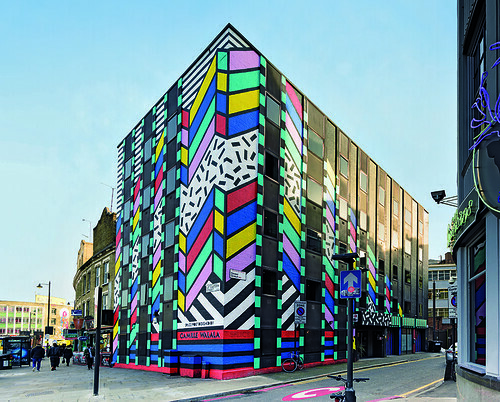 Camille Walala’s ‘Dreamcometrue’ street art at Splice Post in Old Street, London. Photograph: Ed Park. Camille Walala. Photo: Jenny Lewis. Save the date: the next two Type Tuesdays will be on 13 September and 29 November 2016. All proceeds in aid of St Bride Library. 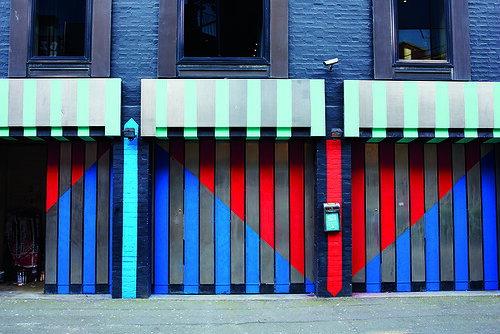 ‘In the thick of it’ about Morag Myerscough in Eye 79. 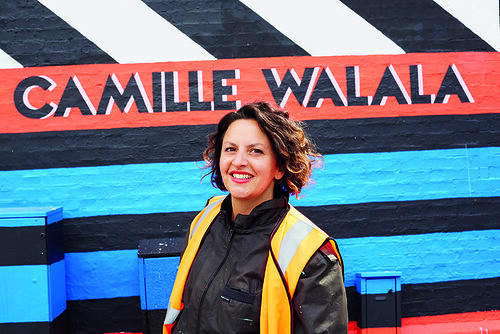 ‘Colouring in the city’ about Camille Walala in Eye 91.